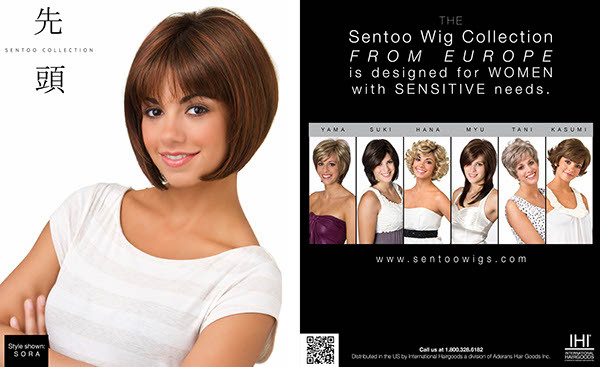 We proudly present to you our newest line of wigs from Europe, the Sentoo Collection! A collection of 5 unique styles specially designed for women with sensitive needs such as Chemo treatment sensitivity. Are you a cancer chemo patient dealing with chemotherapy hair loss? 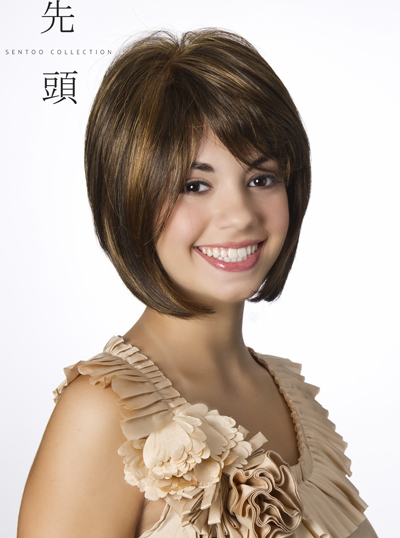 Do you want an attractive, durable wig that will also be gentle to your sensitive scalp? 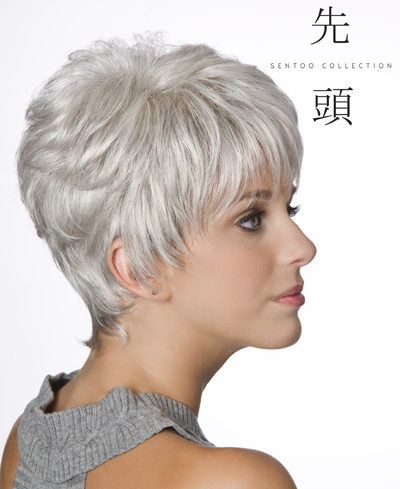 We provide cancer chemo patients with the best looking and highest quality Sentoo wigs that offer the most comfort to a tender scalp. Typical non-chemo headwear is often too itchy and uncomfortable for a sensitive scalp that is sore from cancer chemo treatments. 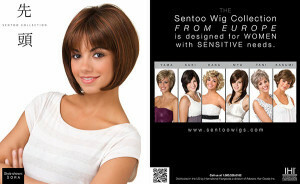 Our Sentoo wigs offer superior construction and materials, which translates to better comfort for you. 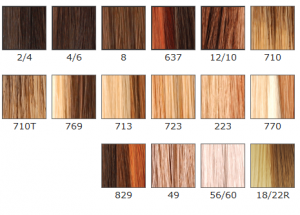 Chemo patients offen wear the same wig 12 hours a day, seven days a week for six-months or more, so you need a durable wig that will last the length of your chemotherapy treatments. Have a Question on the Sentoo Collection?